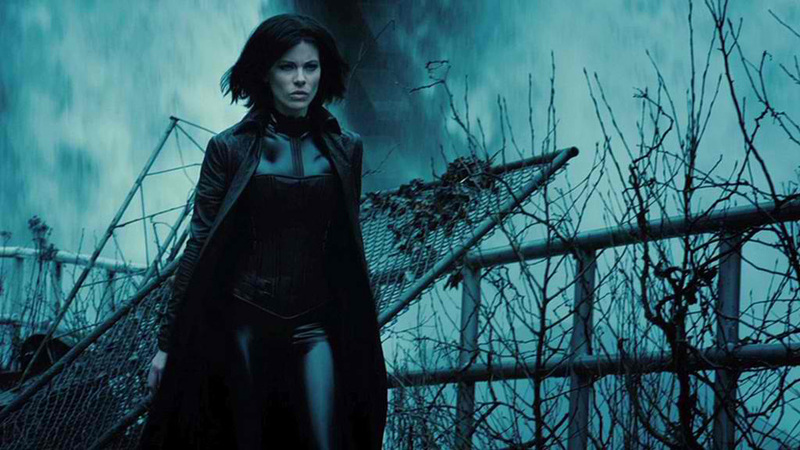 Columbia Pictures has just unveiled the first trailer for “Underworld: Blood Wars,” the latest installment in the blockbuster Underworld franchise. Check out the trailer below and watch “Underworld: Blood Wars” when it opens across the Philippines on November 30, 2016. Directed by Anna Foerster ("Outlander"), “Underworld: Blood Wars” stars Kate Beckinsale as the rebellious vampire hybrid Selene, Theo James (the “Divergent” franchise) as fellow vampire David and Charles Dance (“Game of Thrones”) as vampire elder, Thomas. “Underworld: Bloodwars” is distributed by Columbia Pictures, local office of Sony Pictures Releasing International.